Natalie has a passion for music that began at a very young age. She enjoys teaching students of all ages to sing, and play instruments. The daughter of a music director, Natalie grew up singing in multiple choirs and loves the experience of singing with a group and making beautiful harmonies. Natalie has been teaching private music lessons since 2005, teaching hundreds of students the joy of music through singing, playing piano, violin, guitar, cello, ukulele, and more. She has over 6 years of experience working with all types of choirs in North Florida. Natalie has been teaching private music lessons since 2005, teaching hundreds of students the joy of music through singing, playing piano, violin, guitar, cello, ukulele, and more. She has over 6 years of experience working with all types of choirs in North Florida. 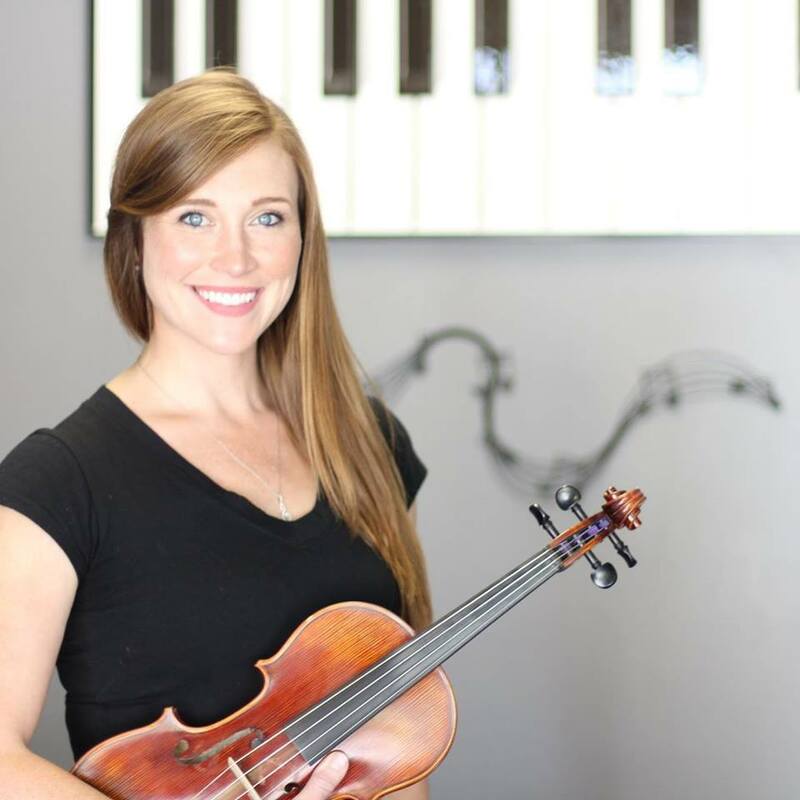 Most recently, Natalie opened The Music Academy to offer music lessons to eager students in Lake City, FL. She has a passion for music and loves all aspects of sharing music with the community. Whether accompanying from the piano, singing, organizing and planning music, coaching, directing rehearsals, or performing, Natalie is overjoyed to work with musicians both young and old! Holly Wheeler Cowen has loved singing her whole life. She grew up singing in a children’s church choir and was a part of the Lake City Middle School Choir and Show Choir. She remained a volunteer for the LCMS choir while in high school, accompanying on piano and assisting the director as needed. Most recently, she directed the adult choir and assisted with children’s choir at First United Methodist Church of Lake City for two years. It brings her joy to teach music to people of all ages, and to help them share that music and bring joy to anyone listening. Holly has lived in Lake City, FL her whole life. She graduated from Columbia High School in 2013 and the University of North Florida in 2016. She has been employed by First Federal Bank of Florida since 2010.